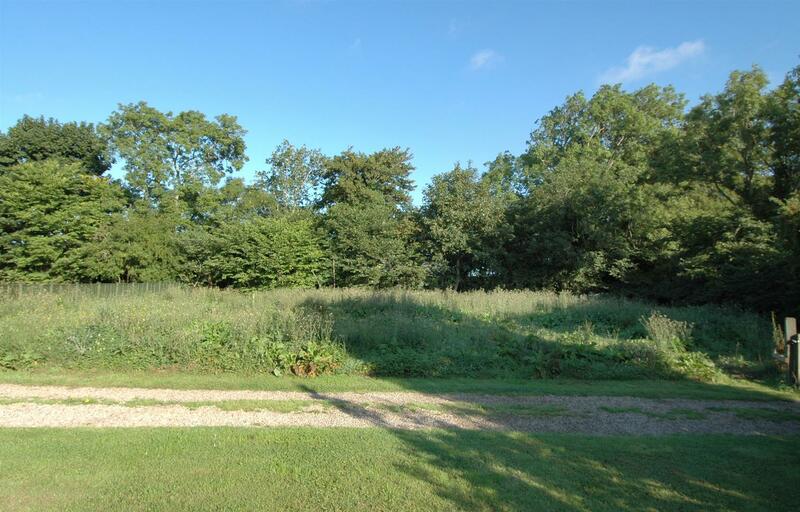 This sheltered woodland edge plot lies on the edge of this pretty Berwickshire Hamlet which is within easy reach of Berwick where there is good rail connections via the main East Coast line as well as good road connections to Edinburgh and Newcastle. 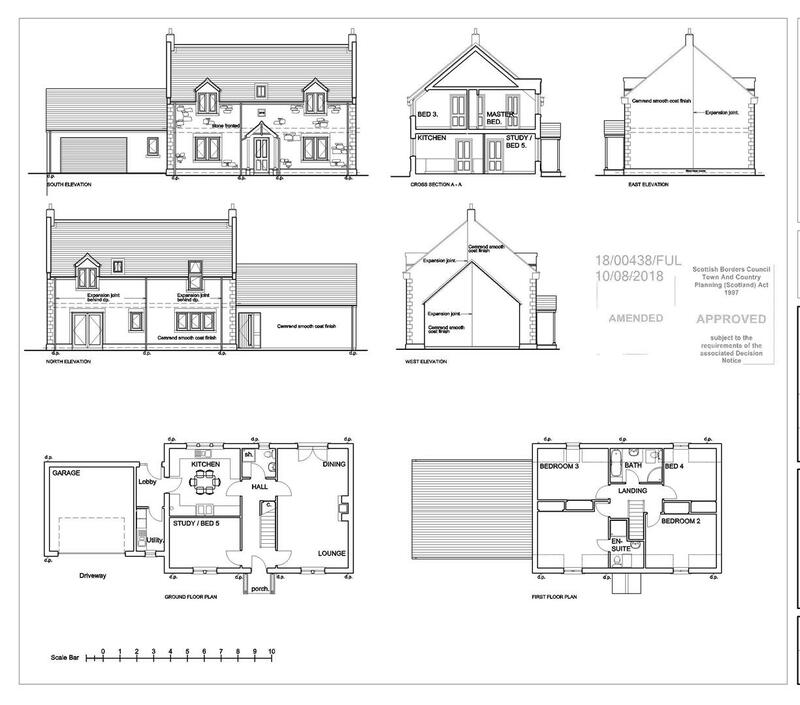 Extending to approximately 0.21 there is full planning consent on the plot for a sizeable family home, ideal for the individual builder looking for an opportunity to create a one off family home that are rarely available on the market to purchase. Horndean is approximately eight miles from Berwick-upon-Tweed off the B6461 Berwick – Kelso road. Local shops are available over the Border crossing at Norham while Swinton lies some six miles distant and includes a Hotel Restaurant, Primary School and Church. Travelling from Swinton on the B6461 Berwick Road, continue for approximately six miles; ‘Horndean’ is signposted off the main road to your right. 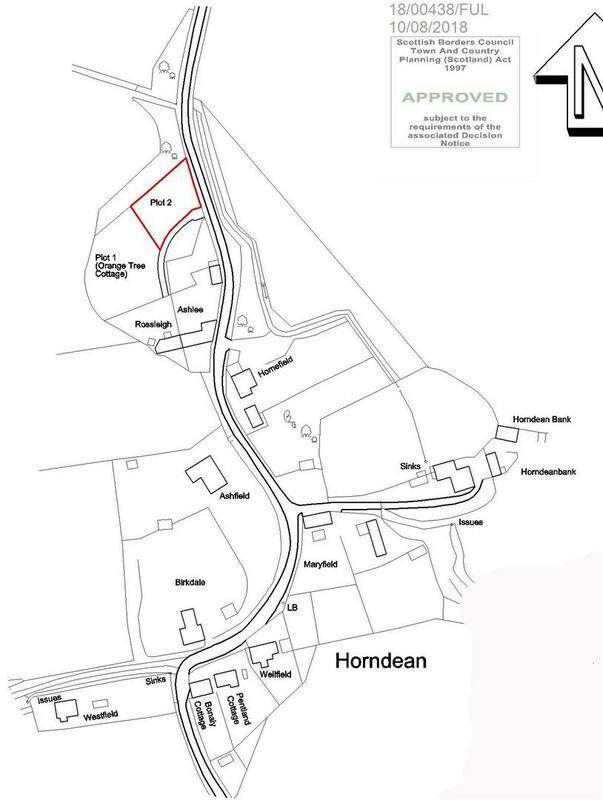 As you enter the hamlet of Horndean a large timber gate to your right opens onto a gravelled driveway which gives access to the building plot. 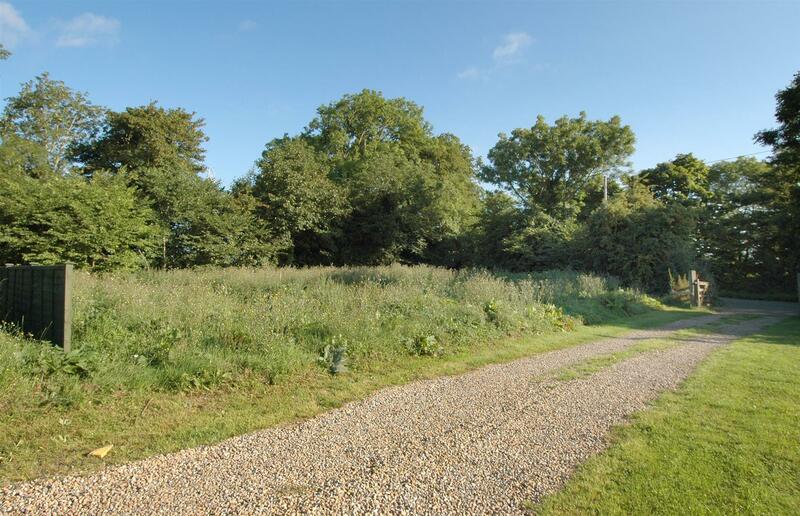 With full planning consent to build a sizeable detached family home over two levels, this is an ideal opportunity for those seeking a quiet, yet established location. Properties of this nature rarely come to the market for sale and as such, for the individual builder or a developer this is a great opportunity for them to create a desirable property which has been well considered. The plans allow for a double storey house which provides a lovely, sociable semi open pan layout on the ground floor with a lounge/family/dining room extending from the front to the rear of the building. This room would have direct access to the gardens whilst the kitchen provides plenty of space for every day family dining. The utility room and the downstairs cloakroom both provide useful ground floor facilities. For those that require it, the 5th bedroom is located on the ground floor and could easily be utilised as a home office if preferred. The upper level provides four double bedrooms, family bathroom and an en-suite shower room to the master room. 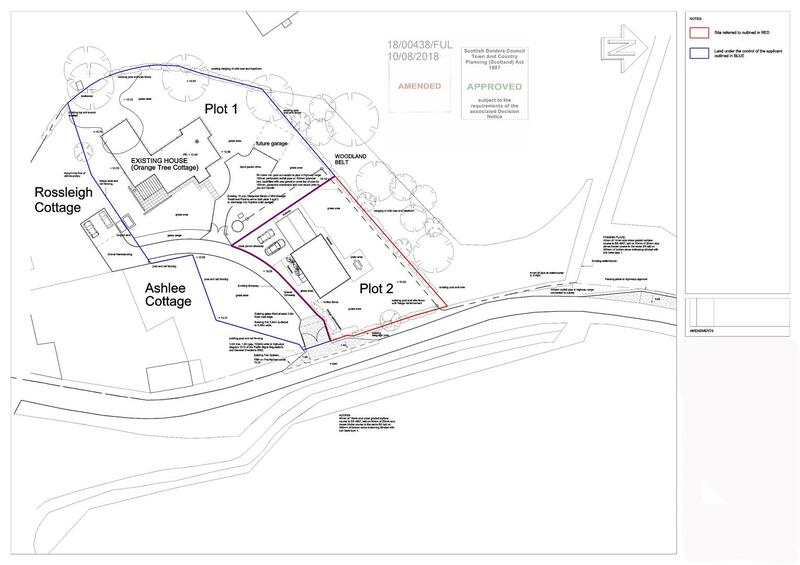 The plans allows for an adjoining garage which is connected to the main house via a rear lobby. The drive will ensure plenty of private parking whilst the gardens will extend around the building. The developers contribution for this plot has already been paid. The drainage to the plot is private drainage and is shared with the adjoining property. This is already in place. Mains water and electricity are both available nearby. The access drive to the plot is also already in situ.